On 7 October, Malaysia confirmed that the piece of plane debris discovered on the Indian Ocean island of Mauritius belonged to the missing Malaysia Airlines flight MH370. On 8 March, 2014, the Beijing-bound Boeing 777 aircraft went missing after it flew from Kuala Lumpur airport with 239 passengers and crew onboard. According to Reuters, Malaysian Transport Minister Liow Tiong Lai has said that Australian Transport Safety Bureau's analysis has concluded that the debris, a piece of an aircraft wing, has been identified as a part of MH 370. 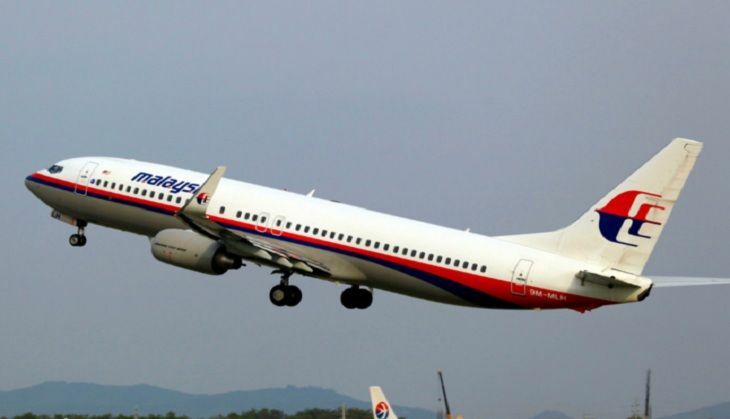 Media reports suggests that investigators used a part number found on the debris in a bid to connect it to the missing flight. On 15 September, Malaysia had confirmed that the large chunk of aircraft debris that had been retrieved from the island of Pemba, off the coast of Tanzania, was also from the missing Malaysia Airlines jet MH370. In July 2015, a piece of debris was found on the French island of Reunion, and was confirmed to be a part of the ill-fated aircraft. Several other pieces of debris has since been retrieved from Mozambique, South Africa and Rodrigues Island, a territory of Mauritius, which are currently being examined. Salman Khan, Akshay Kumar and Hrithik Roshan top Advance Tax list, 2016! READ NEXT >> Salman Khan, Akshay Kumar and Hrithik Roshan top Advance Tax list, 2016!